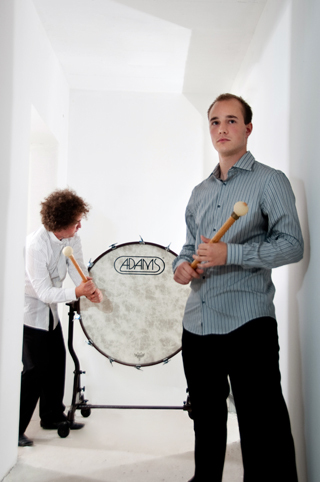 Xylodrum is a percussion festival organised by Drumartica. The festival is held every second year in the beautiful and lively capital of Slovenia, Ljubljana. Nebojša Jovan Živković, Taknara, Tchiki Duo and Drumartica performed at the very successful first festival in 2010. You can see some photos from the festival in the gallery.